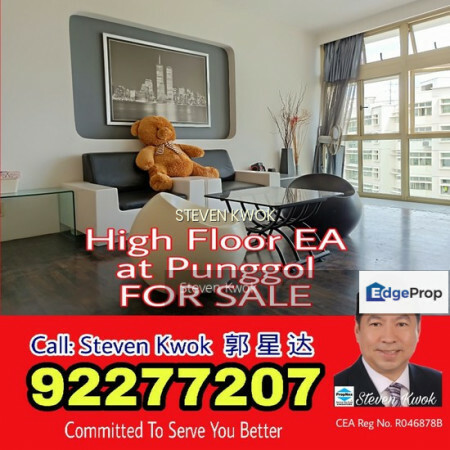 High Floor Executive Apartment (EA) at Edgefield Plains for SALE..! 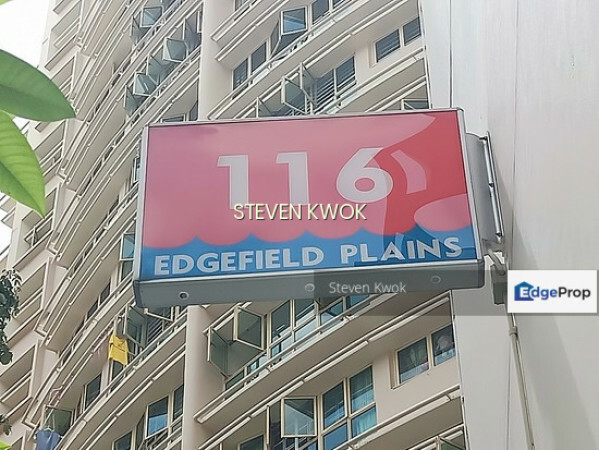 Call Steven/Jamie at 92277207 today for an Exclusive Viewing. 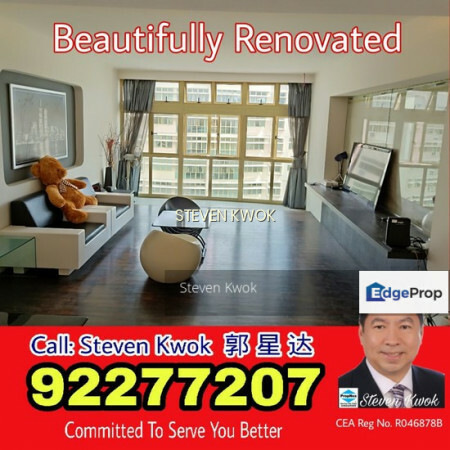 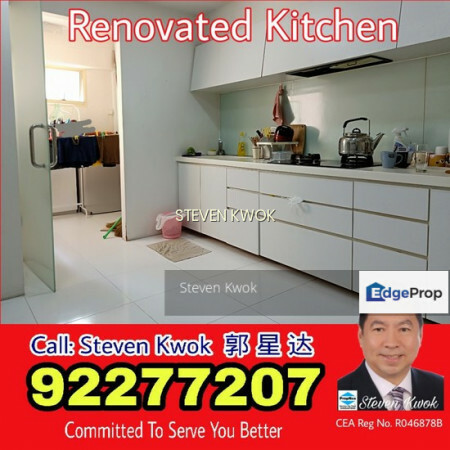 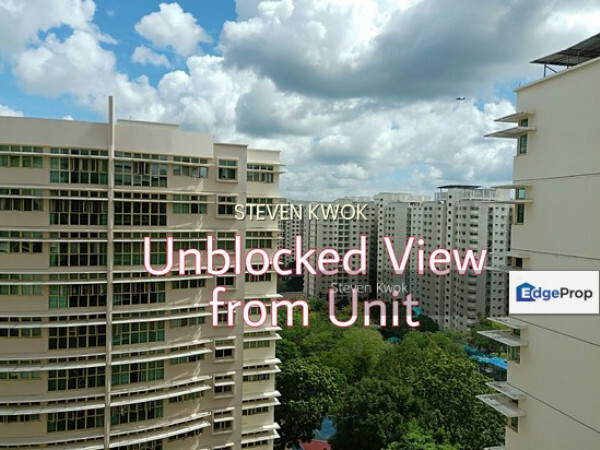 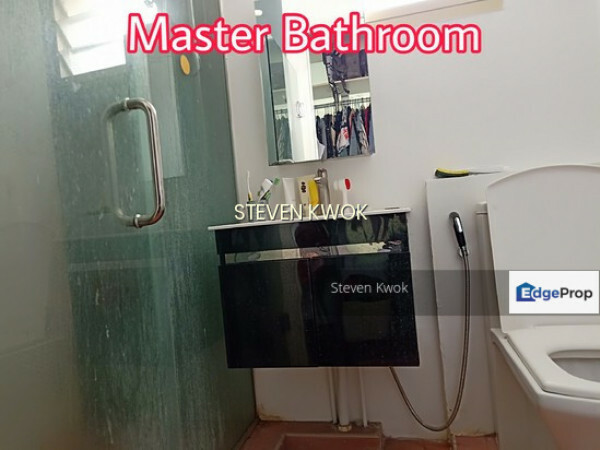 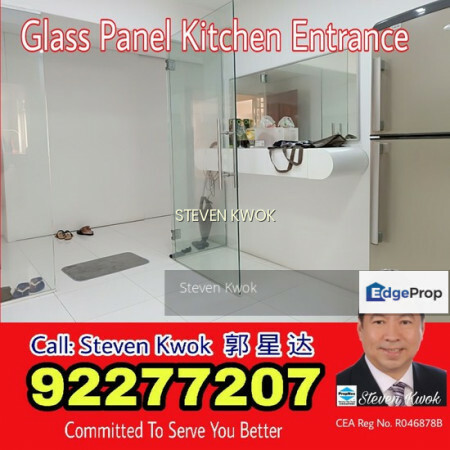 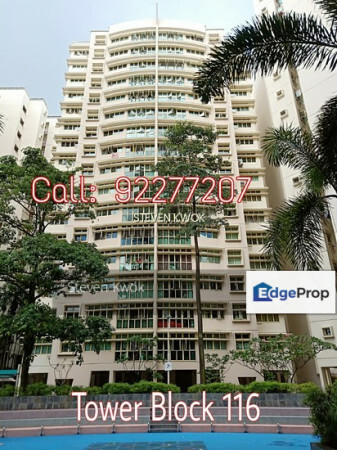 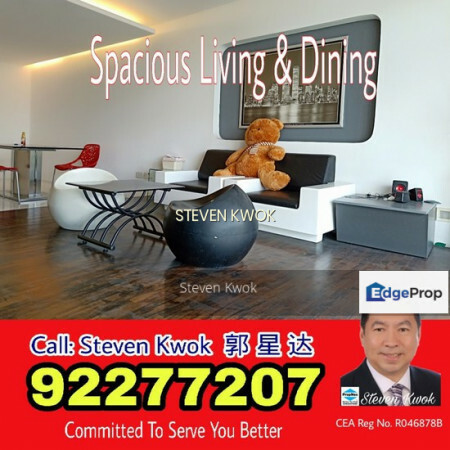 Conveniently located at the Punggol Estate, it is easily connected to main roads and the Expressway. 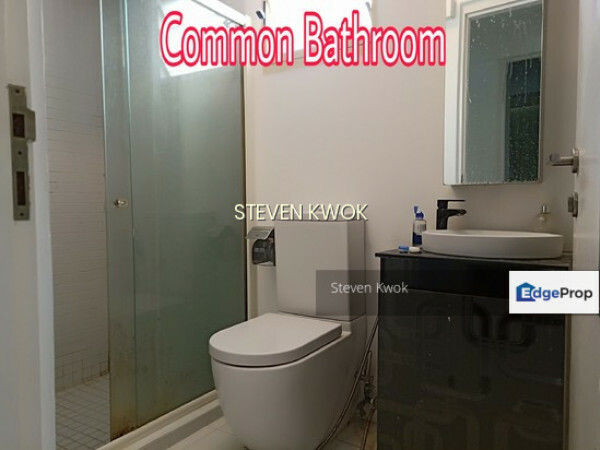 Prime Supermarket, Food Court and Easy Access to Bus Stops and the Meridian LRT. 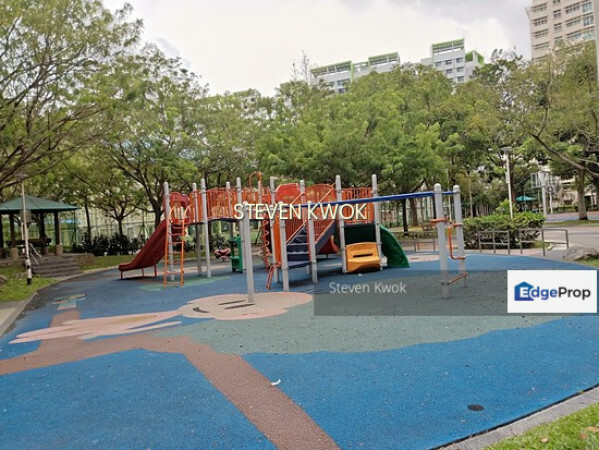 Mee Toh School, a popular school in Punggol is just nearby.